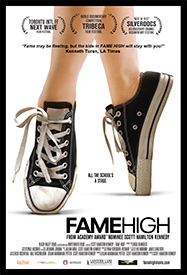 A new documentary from Academy Award Nominee Scott Hamilton Kennedy (The Garden and OT: our town), FAME HIGH captures the in-class and at-home drama, competition, heartbreak, and triumph during one school year at the Los Angeles County High School for the Arts (LACHSA), also known as FAME HIGH. 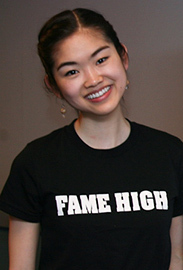 Talented teenagers reach for their dreams of becoming actors, singers, dancers, and musicians. This unique hybrid film is a coming-of-age, documentary-musical which follows a group of novice freshman and seasoned seniors struggling to find their voice - not only in their art but in life - with the help of, and sometimes in spite of, their passionate and opinionated families. 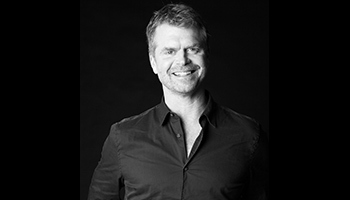 Academy Award nominee Scott Hamilton Kennedy is a writer, director, producer, cameraman, and editor and has worked on everything from music videos and commercials to motion capture animation, scripted and reality television, and fiction and non-fiction film. 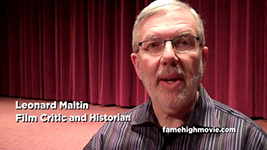 Scott’s journey as a filmmaker began at Skidmore College, where he majored in theater with a concentration in directing. 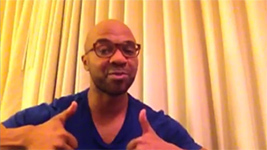 He went on to establish himself as a director of music videos, promos, and scripted TV for clients ranging from Jimmy Cliff, CBS, Mattel, DreamWorks, and Roger Corman. 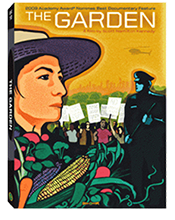 Scott’s documentary The Garden, which tells the story of the complicated struggle over nation’s largest community garden, was nominated for an Academy Award, won best documentary from Silverdocs, Florida, and Camden film festivals, and garnered rave reviews around the world. 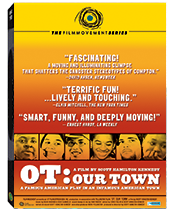 His previous documentary OT: our town -- about the first play in 25 years at Dominguez High in Compton—was Oscar short-listed, Nominated for an Independent Spirit Award, and received equal critical acclaim.